To help continue a solid road to recovery, your counselor’s continuum of care plan may include transitioning you from inpatient rehabilitation to an extended stay or sober living program. While your initial treatment helped you achieve a chemically-free baseline, there are still aspects of behavior, environmental influences, and perhaps even more complex medical issues that require special guidance and assistance. By recommendation or by choice, further treatment and care in a structured and safe living situation which allows you more freedom within the community can help reinforce the foundation of your sobriety. Most scientific experts agree that treatment isn’t a cure for addiction—it’s an introduction to a managed, deliberate, lifelong care program. Nevertheless, the likelihood of relapse is 40-60 percent. Relapse isn’t an indication of failure. Like managing other chronic illnesses, it’s a prompt that someone may need to resume or modify treatment, or try another method. People need to take great caution after treatment. If they choose to abuse substances at the same level prior to rehab, their “clean” bodies no longer have a tolerance. Overdoses and even death are the frequent result. Individuals need to “do the work” to identify and deal with stress cues and triggers. These may include places, situations, moods, people, and ready access to substances. All of these factors contribute greatly to the potential for relapse unless cognitive and behavioral changes are made. Some people have a negative view of recovery, as if its ongoing process means they never achieve full wellness. Others consider recovery as an agreement to use whatever tools possible to manage their health effectively. It might be a matter of personality as to what philosophy you feel applies to your circumstances. The extended treatment and sober living homes provide the necessary safe and stable atmosphere away from negative influences. People can ease gradually into a community and learn to integrate themselves into life with new tools. There’s onsite support, if necessary, but also a chance to create new social networks outside of the home that cater to all aspects of life. There’s a necessary structure to support healthy living, which always prohibits drugs and alcohol, and sometimes smoking or vaping. Living outside of a facility, but still within a communal environment, encourages the use of refined behavioral and communication techniques. There’s an opportunity to reconnect with family, resume employment, or engage in other activities at a comfortable pace without having to take on everything all at once. Various forms of research continue to demonstrate how critical transitional living can be after treatment. 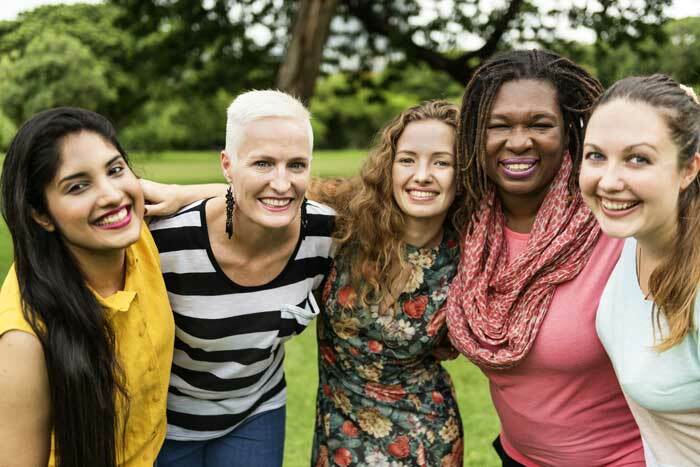 One study revealed “positive longitudinal outcomes for 300 individuals living in two types of sober living houses.” These outcomes included reduced drug or alcohol use in social groups; increased involvement in 12-Step programs; greater employment; and lower psychiatric problems. Another study indicated that residents of sober living houses for six months after treatment also showed areas of improvement in work, mental health symptoms, and substance use. At first, transitioning from an inpatient rehabilitation facility to extended treatment or sober living feels like a bit of a challenge. You’ve left the tranquil and secluded treatment center—with a set regimen, easy access to meals and recreation, and people available 24/7—and must learn to exist in the “real world” again. This requires a level of self-efficacy that may seem too fragile to prevent relapse. Because we’re human, mistakes happen. But through extended treatment, you’ll receive the necessary guidance and support through difficult aspects of transition. You’ll also have time to understand and embrace your new way of living. We understand how much you’ve accomplished in your desire for sobriety. No matter how long the road is for you, we won’t let you travel it alone. Willingway features both extended residential treatment and sober living environments. Lengths of stay vary between three and 18 months. From continuing individual and group therapy to learning new life skills and financial management, you’ll continue to progress after treatment in your choice for a meaningful, sober life. Learn more about our extended treatment services. To find out more about Willingway extended treatment programs in Georgia, contact us 24 hours a day at 888-979-2140, and let us help you get started on the road to recovery.